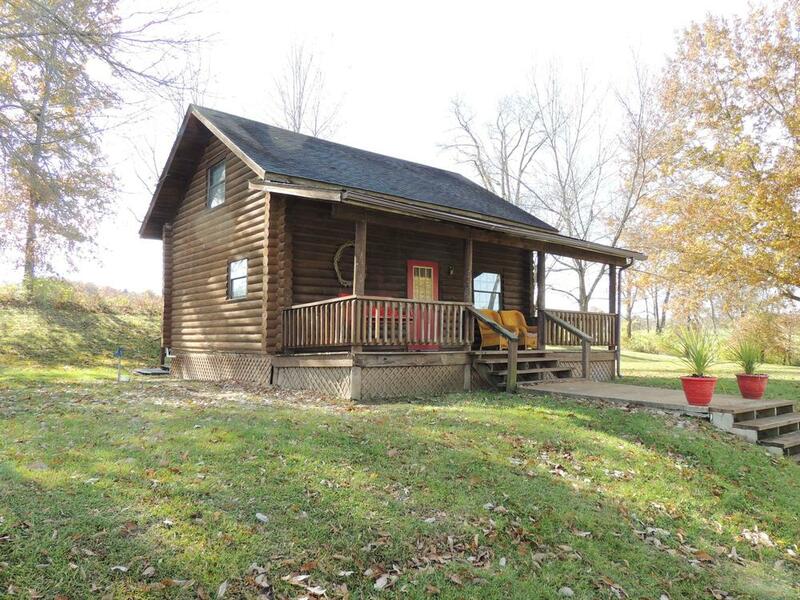 ALL VIEWINGS BY APPOINTMENT ONLY!!!!!! 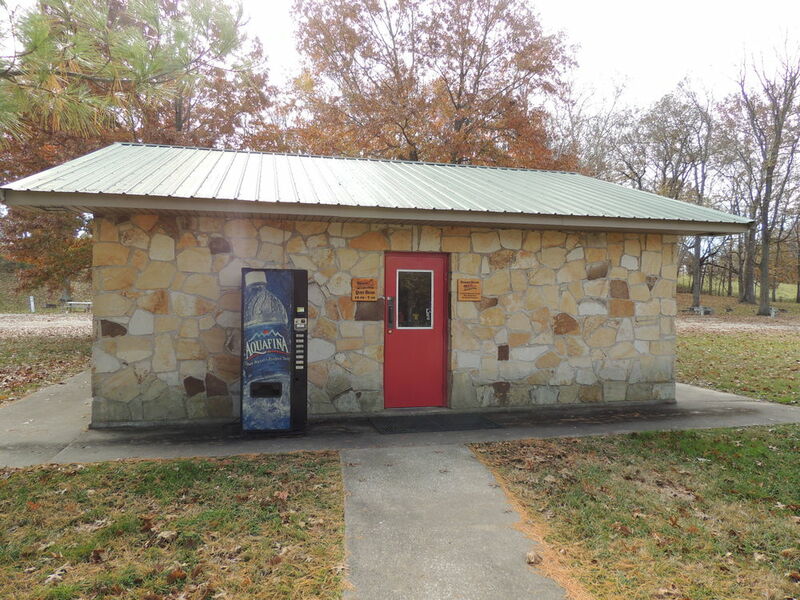 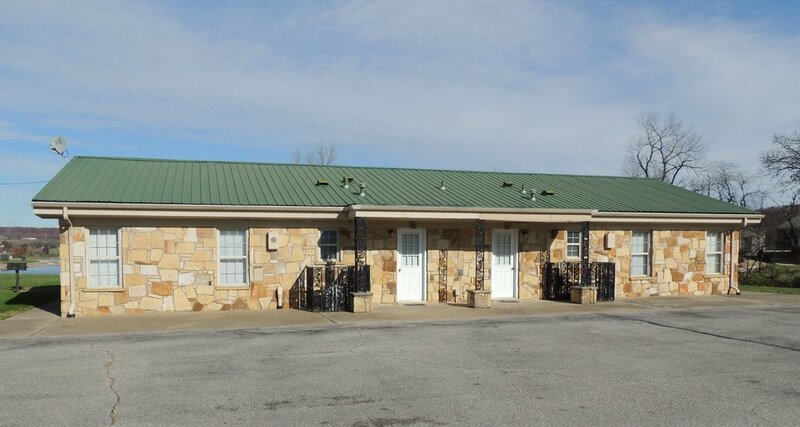 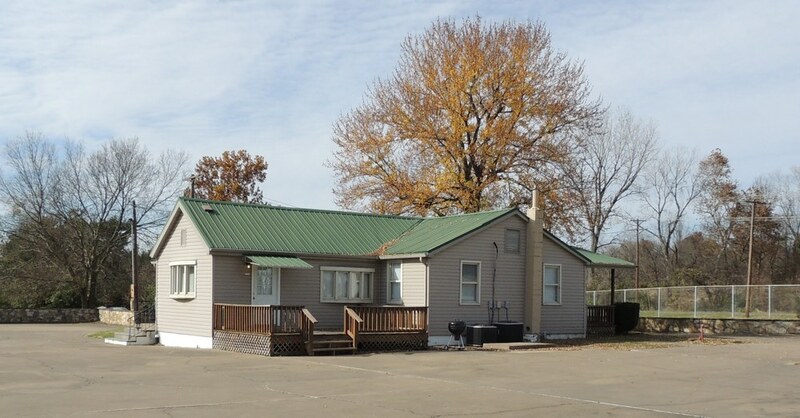 SVN | Holman Norden is pleased to present a 100% fee simple interest in Tievoli Hills Resort located at 25795 Hwy N, Clarksville, MO 63336. 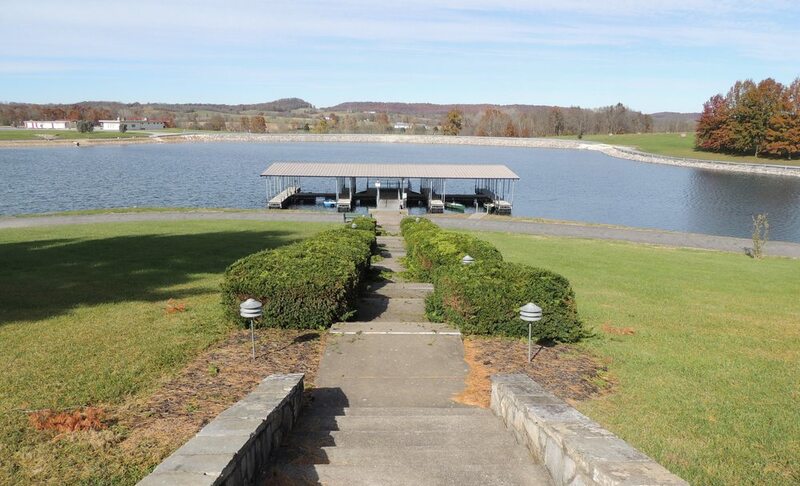 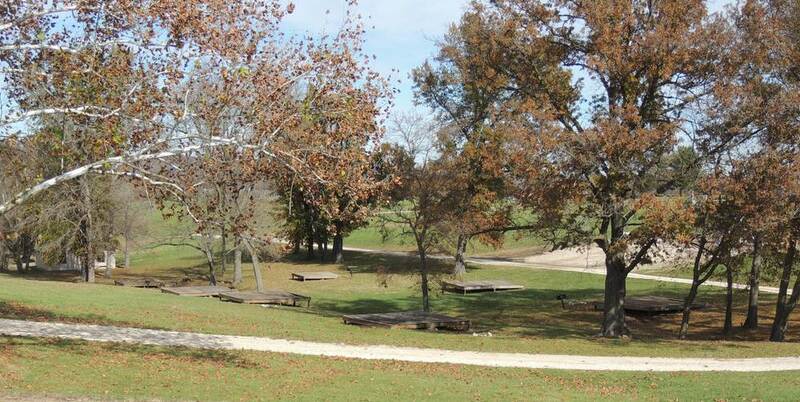 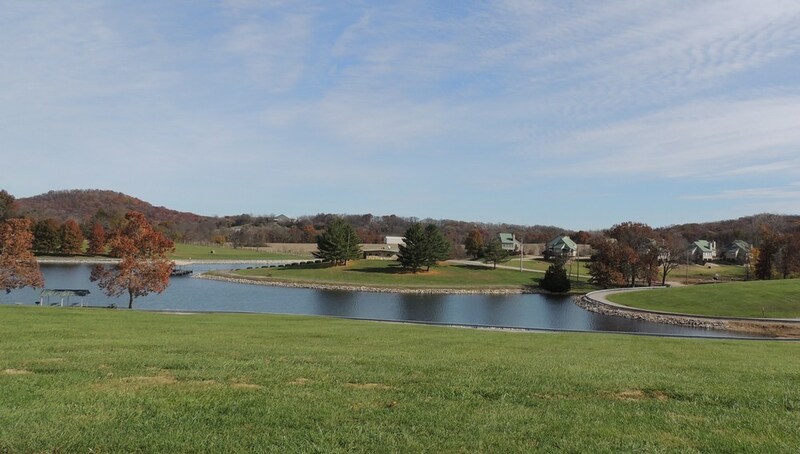 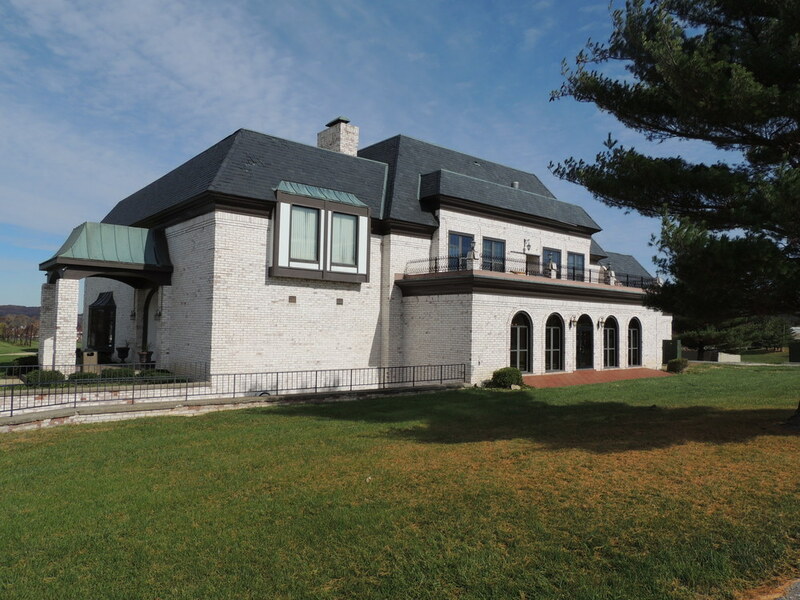 This 245+/- acre facility with over 140 acres of manicured recreational grounds. 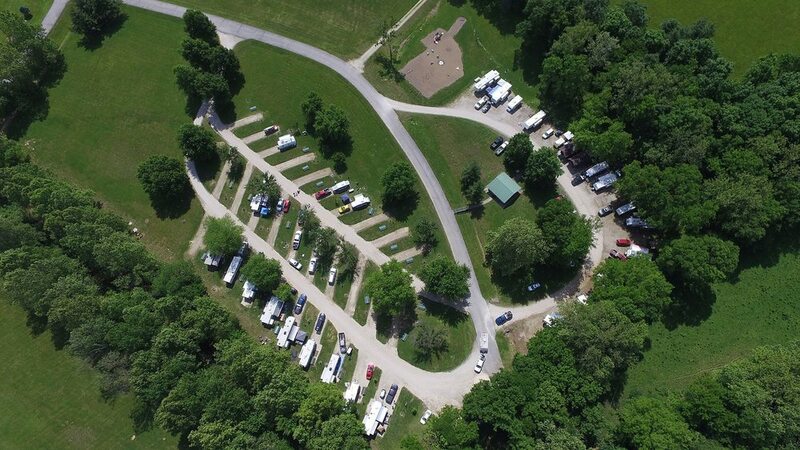 Featuring RV Camping, Condos, Cabins, and Tent Camping with a wide variety of entertainment from a swimming pool to the driving range. 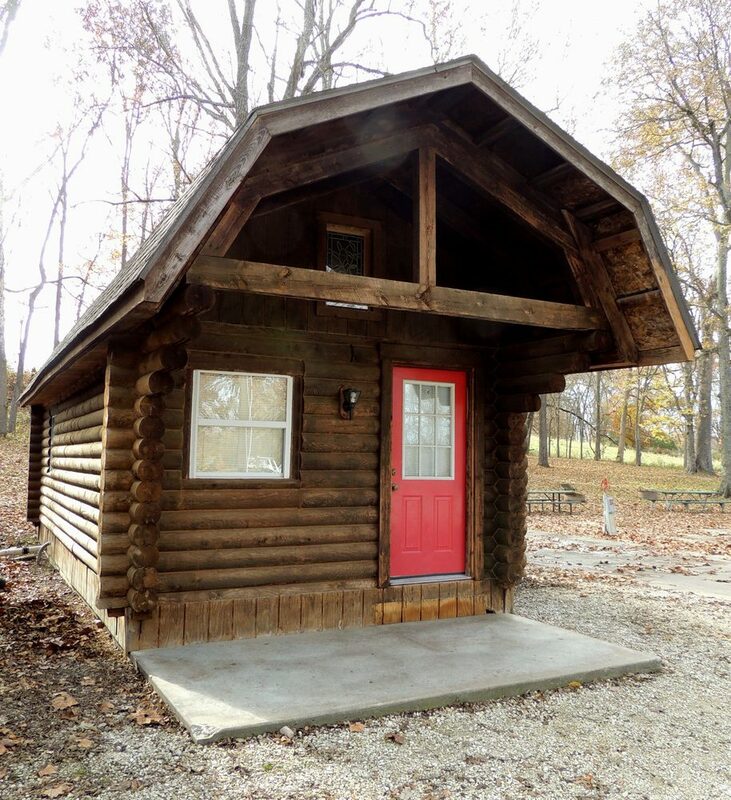 The Main Lodge provides an elegant banquet facility or retreat location with extensive services available. 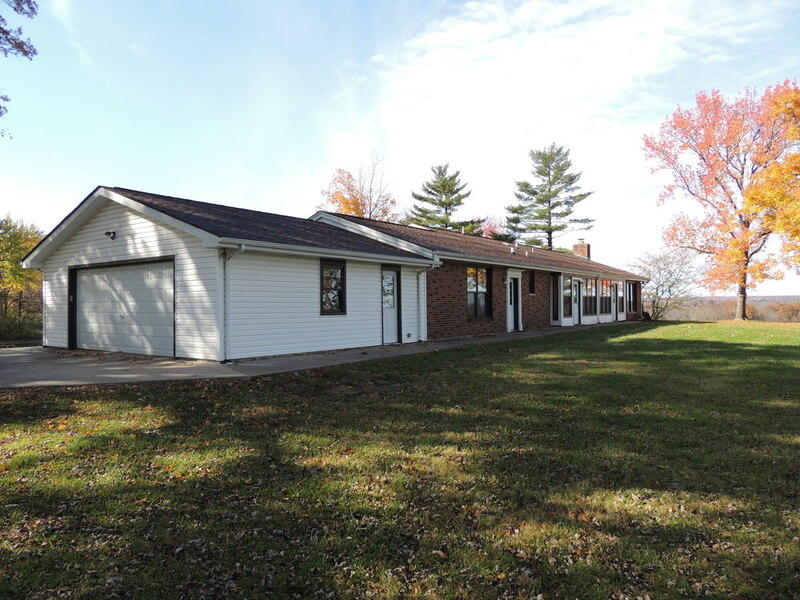 This property is in excellent condition with many mechanical and aesthetic updates. 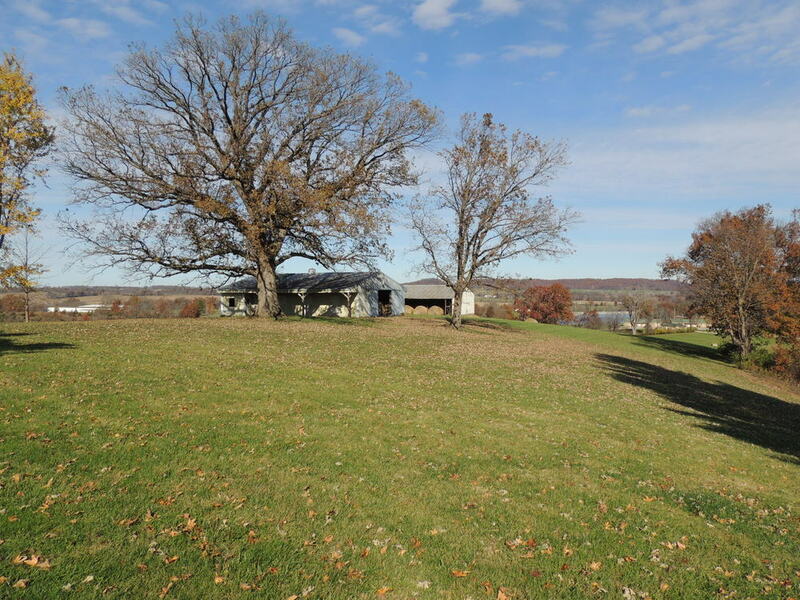 Currently the property and grounds are being underutilized. 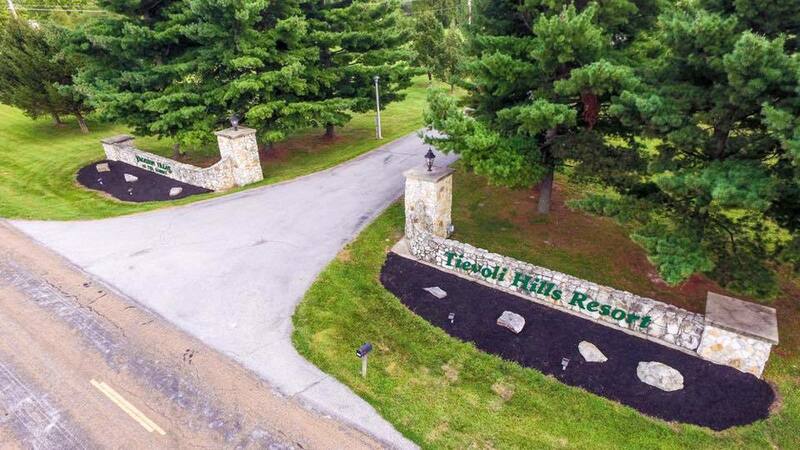 This resort is ready for a vibrant new owner with the vision, desire and ability to take advantage of all the beauty, splendor and potential that is Tievoli Hills Resort. 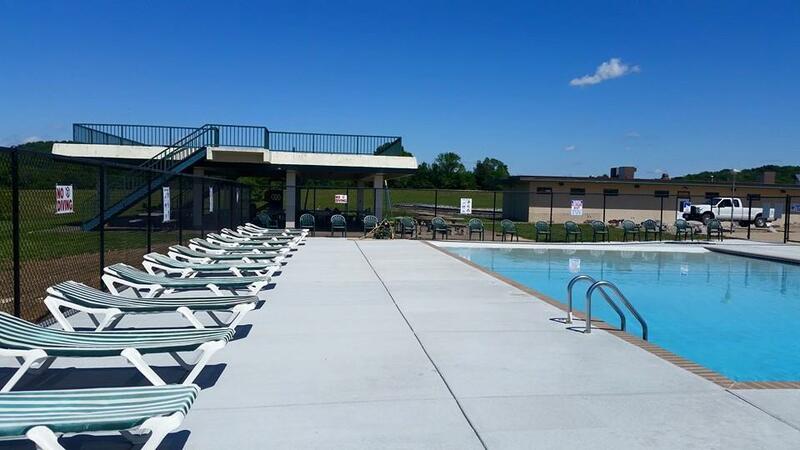 Tievoli Hills Resort is located about an hour northwest of St. Louis, MO and just 15 minutes off of Interstate 64/61 at Eolia, MO. 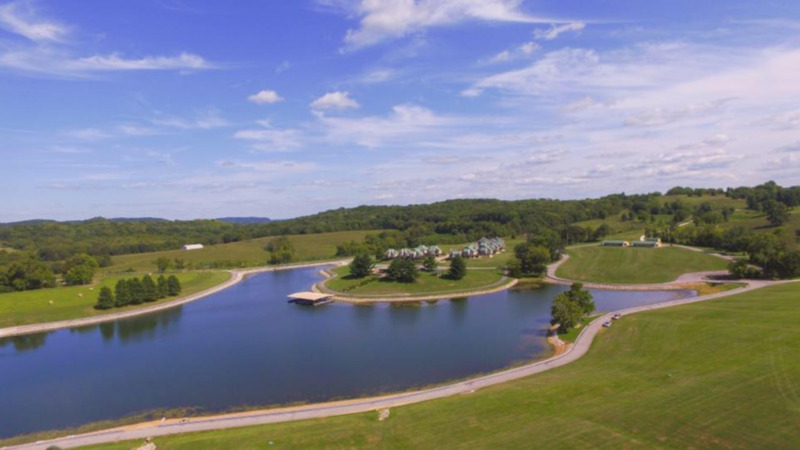 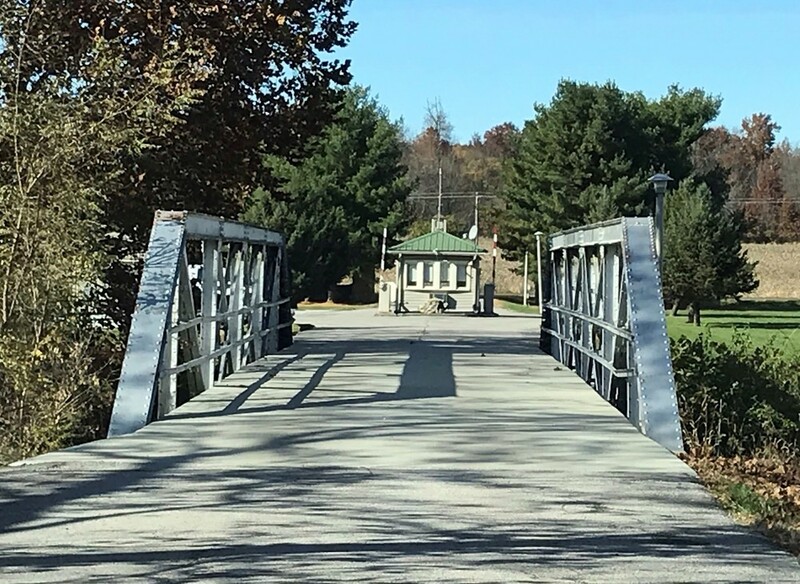 This is a short drive from the interstate, but still far enough from the bustle of life to relax and enjoy the country atmosphere.